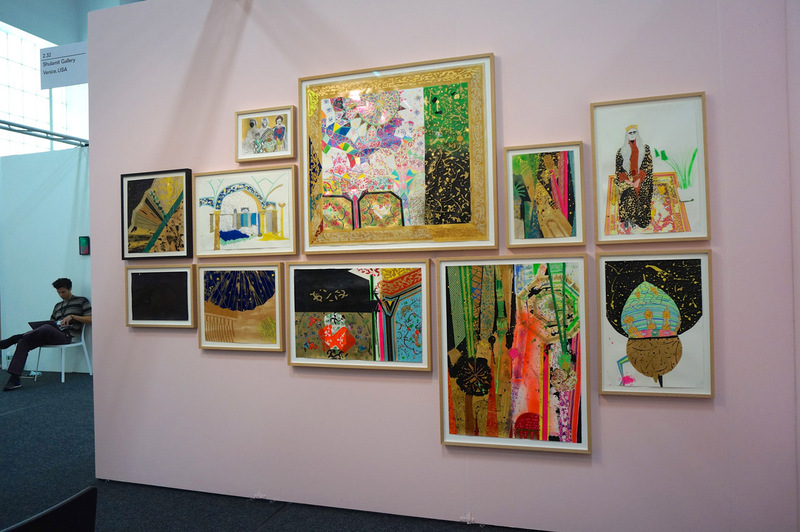 Elham Rokni employs video installation and drawing to investigate memory and emotion through the lens of extreme daily situations and her personal history as an immigrant. Her work explores an intricate, multifaceted reality that challenges existing physical and political boundaries, and in the process, powerful psychic conditions both conscious and unconscious are revealed. 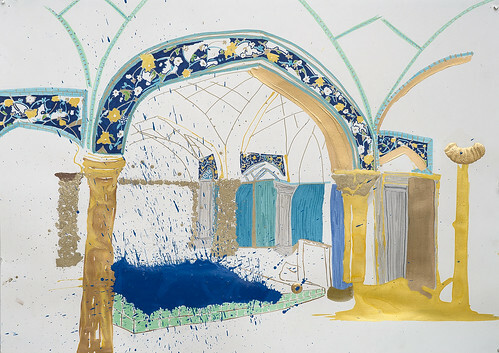 Elham Rokni (b.1980, Iran) received her BFA and MFA from Bezalel Academy in Israel. She has participated in international film festivals and has received grants from the Israeli Ministry of Culture and Sport, the Yehushua Rabinovich Tel Aviv Foundation for the Arts, and the Fund for Video Art and Experimental Cinema in Israel. Her works can be found in various museum and foundation collections, such as the Tel Aviv Museum, Tel Aviv, the Daimler Art Collection, Berlin, and the Kadist Foundation Collection, Paris and San Francisco. Rokni’s work primarily centers around her divided dialogue between her “Western educated” self and her rather repressed Iranian identity. 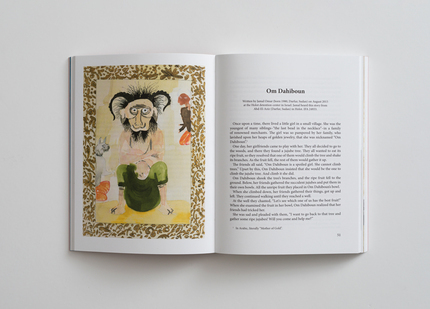 Though her MFA from Bezalel is the core foundation of her artistic training, she strives to reconnect with her past by incorporating Iranian traditions and culture into her art.